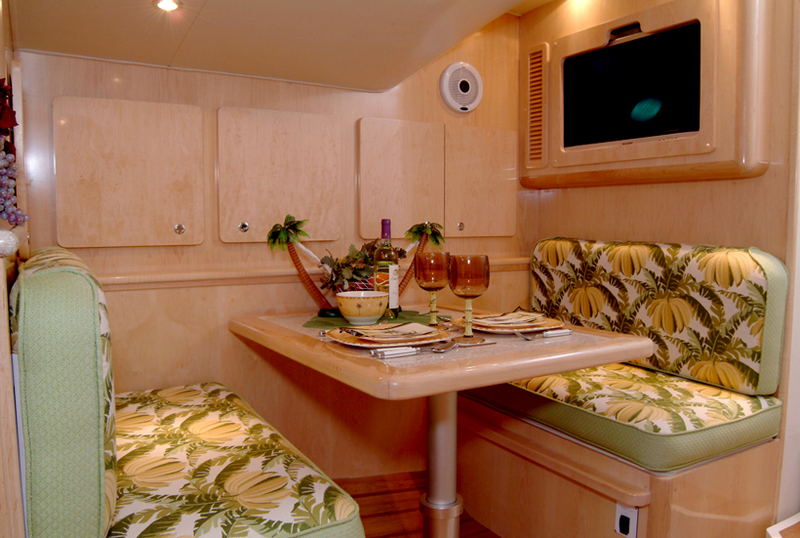 The Out Island 38’ Express Fisherman in a class by herself. 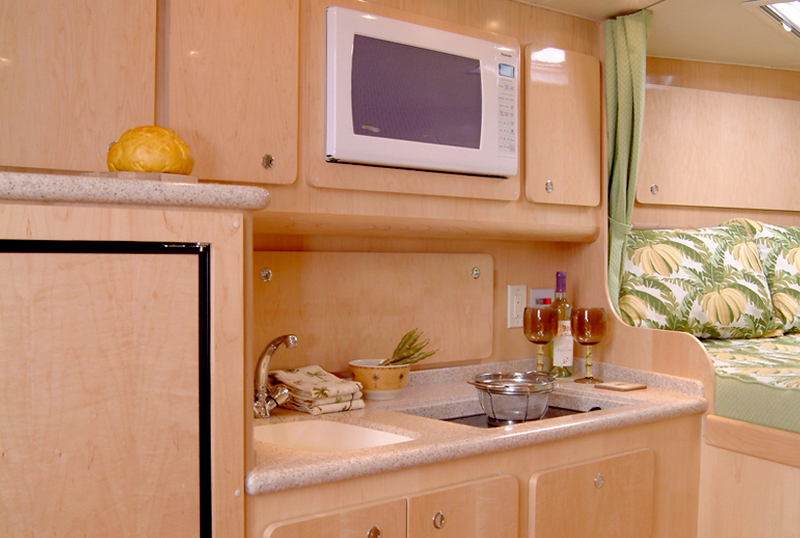 From the Carolina flare to the classic tumble home and rounded transom, her lines scream custom. 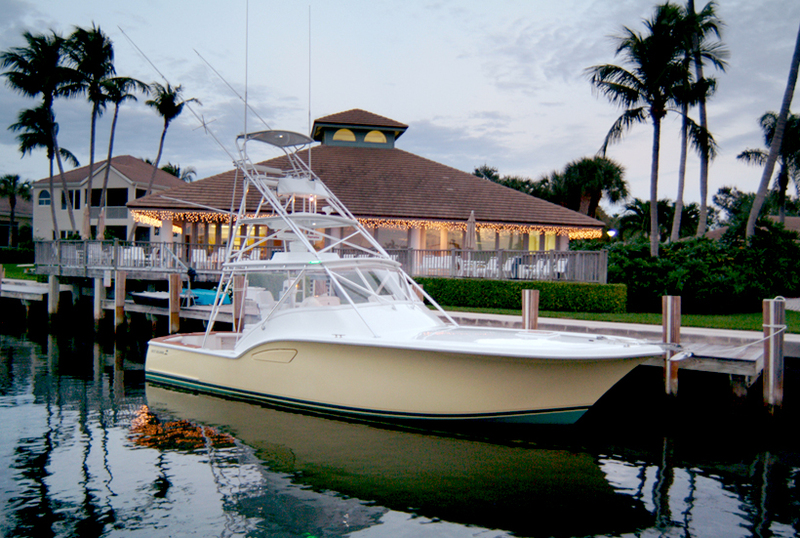 In an age where most boats appear “cookie cutter” similar, this beauty is guaranteed to turn heads. 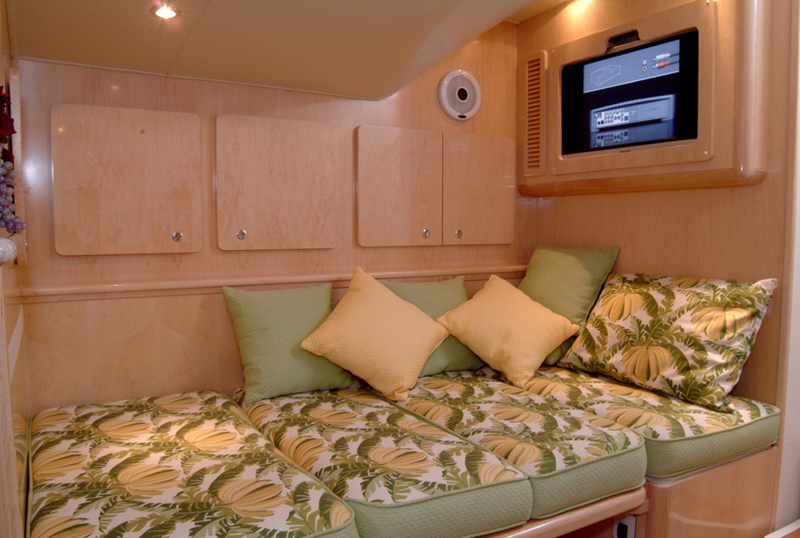 A privately held company founded and managed by seasoned industry veterans, Out Island has raised the bar for semi-custom manufacturers. 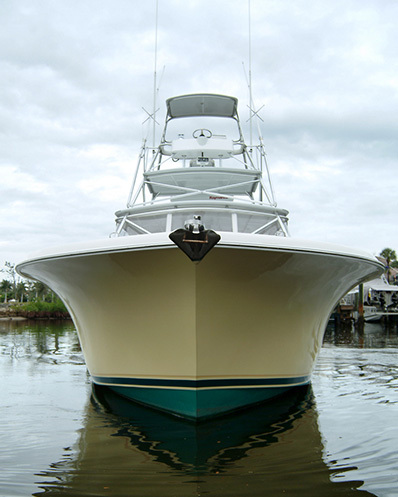 That design and construction decisions are made by avid boaters and fishermen instead of MBAs and accountants. This is crystal clear as soon as you step aboard. In addition to providing excellent visibility, the well thought-out center command station places every piece of electronics, control and switch at your fingertips. 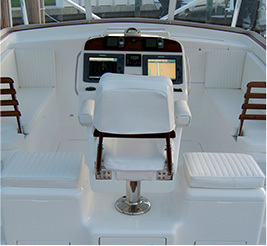 Clean, functional and extremely well-equipped, the cockpit and helm decks are just the beginning of this classic boat’s appeal. 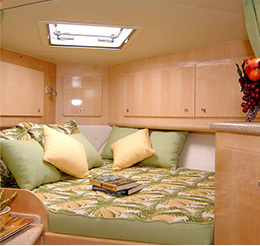 You will find abundant storage, including a concealed, locking and self-bailing rod locker complete with wash-down. Below lies a surprisingly spacious engine room with all equipment easily accessed for inspection and service. Inside the cabin, every door, drawer and cabinet is handcrafted at our facility by skilled craftsmen who average nearly 35 years experience each perfecting their skills. Once fired up, this beauty becomes a beast. As you effortlessly ease the throttles forward, you immediately realize this is no ordinary ride. Acceleration is impressive to say the least. You are up on plane in no time; leaving those less fortunate behind in your wake. 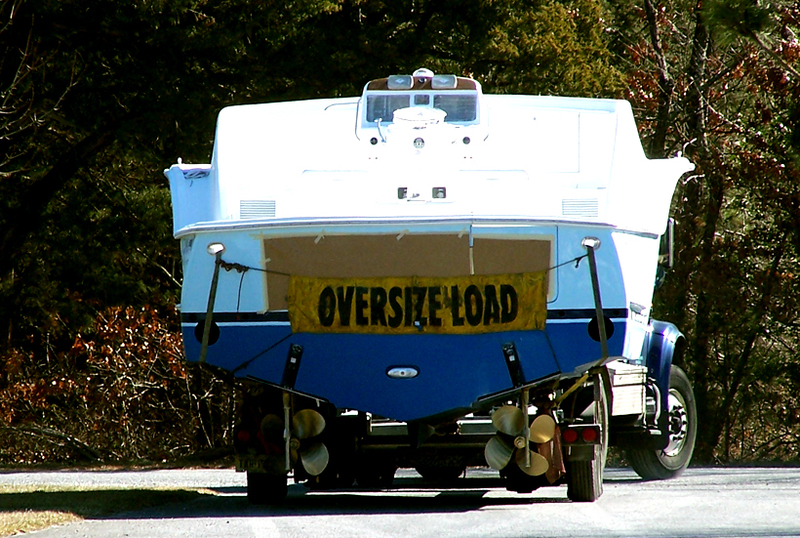 Thanks to Out Island’s solid construction and unique hull design, seas that would keep lesser boats at a snail’s pace or at the dock, need not intimidate you. After all, what good is speed if you can’t use it? With over 500 gallons of fuel and the efficiency Out Island delivers, there is no chance of those tortoises outdistancing this hare either. 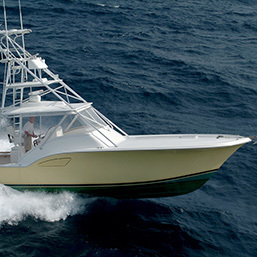 Functional and elegant, the Out Island 38’ Express Fisherman includes as standard all of the creature comforts, and more, that one would expect to find in a yacht of this class. Interior cabinetry is available in your choice of teak or maple, and hand finished by our team of dedicated artisans. A wide variety of fabrics, wall coverings and countertops are available to choose from to complement your choice of interior woodwork. 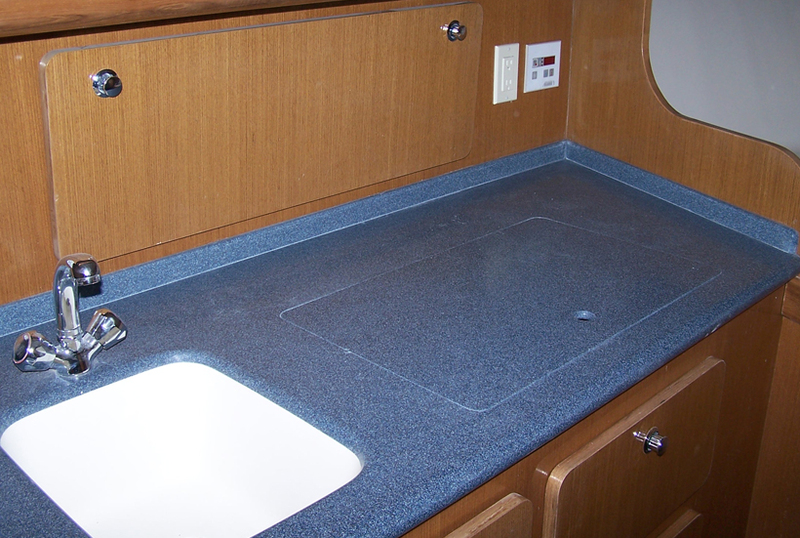 Out Island also offers a rainbow of hull colors to choose from, to further individualize your boat. 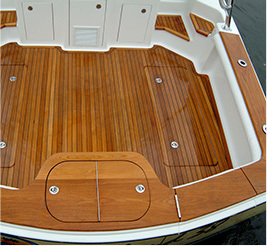 The bottom line here at Out Island is that custom looks and quality are available at production boat prices. And if you like what you have seen and read you’re going to love how we ride. 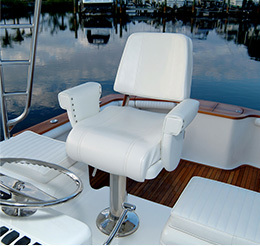 Before you buy another boat, contact us for a sea trial and see and feel for yourself. 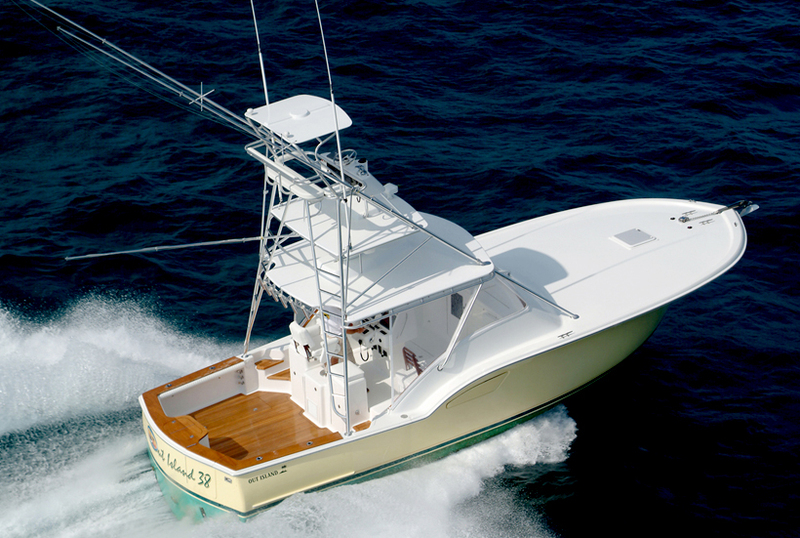 No other boat in our class, custom or production, delivers more.